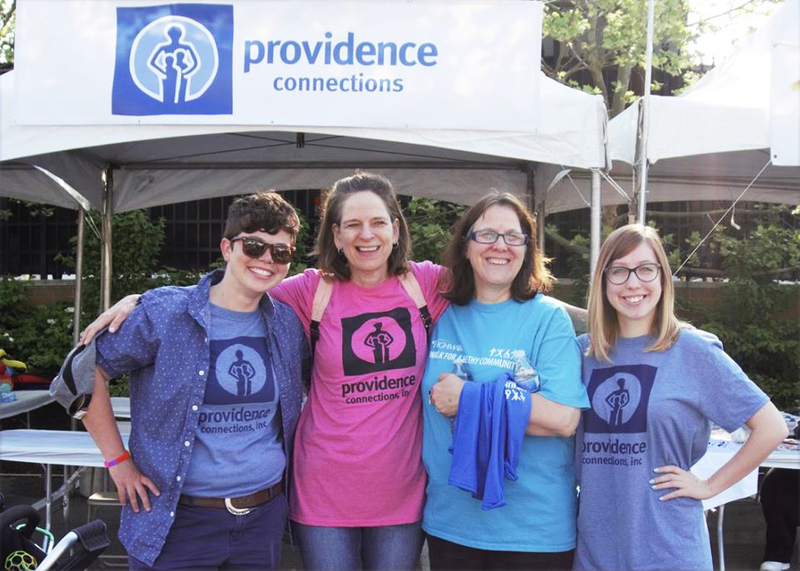 Providence Connections is diligently raising funds to support the purchase of a brand new Outdoor Classroom! To bring our high-quality early-childhood and youth learning to the outdoors, we are investing in an Outdoor Classroom to create an all-ages learning environment. The Outdoor Classroom will include benches, shaded arbors, and outdoor building blocks that will transform our garden and allow children to develop gross-motor and large muscle development, as well as foster creativity and imaginative play. 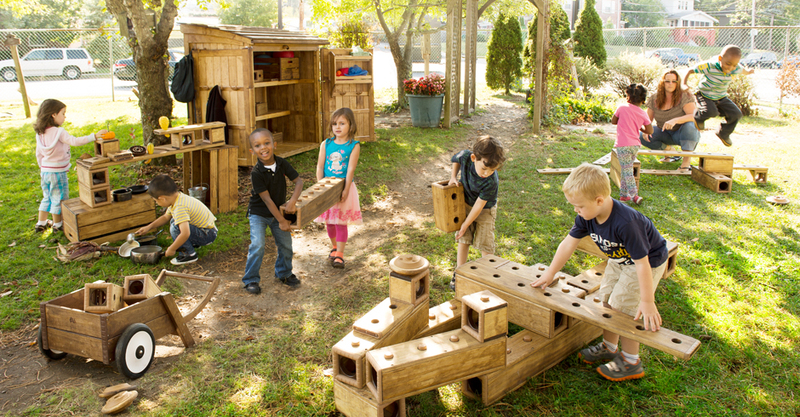 This type of constructive play supports curriculum goals for math, science, language and critical thinking. Please join us for our Spaghetti Dinner Fundraiser to support the Highmark Walk on Friday, March 29th. New this year is a self-serve buffet with family style seating. Register for the Highmark Walk and/or our Spaghetti Dinner Fundraiser below!! Click here to Register for the Highmark Walk or to make a donation. Click here to support our Spaghetti Dinner Fundraiser on March 29th by placing an order online. New this year is a self-serve buffet with family style seating.